The genuine True Ames Greenough Airplane logo Safari hat in black. You have to have on of these! The genuine True Ames Greenough Safari hat in black. The Greenough Airplane Logo Safari Hat is a super comfortable, premium, buckle-equipped strapback featuring a patch logo on the front and a sewn-on TA logo tag on the back. Safari Square front style, plus buckle for size adjustment. One size fits most….only a few in stock. You have to have on of these! The genuine True Ames Greenough Safari hat in black. 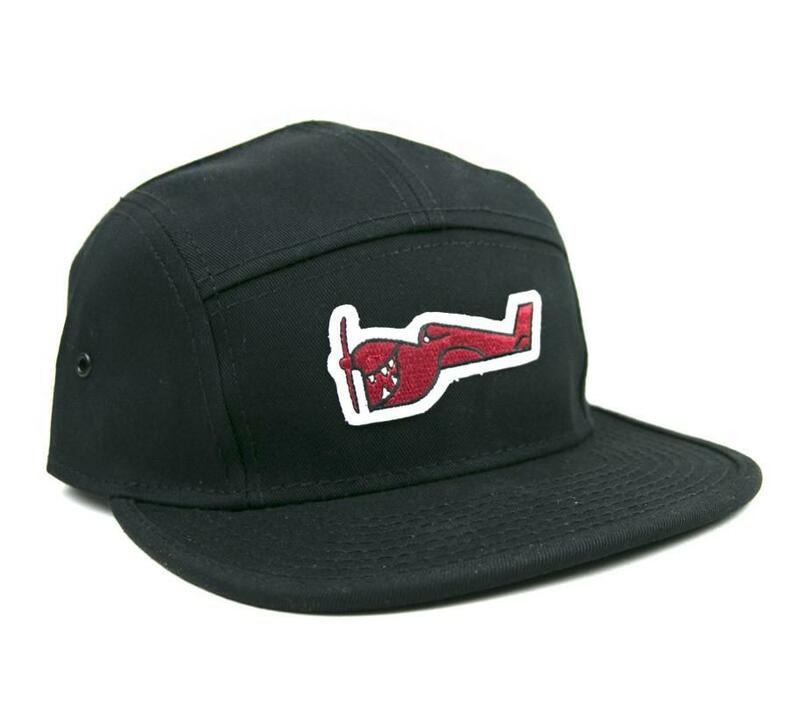 The Greenough Airplane Logo Safari Hat is a super comfortable, premium, buckle-equipped strapback featuring a patch logo on the front and a sewn-on TA logo tag on the back. Safari Square front style, plus buckle for size adjustment. One size fits most.